For the 2017 Grammy awards Katy Perry debuted her new song, "Chained to the Rhythm", and gave a performance that left me wanting more. By the end of the award show, I found myself most moved by Perry's performance overall. In my mind, I kept coming back to the visuals and had already picked up on that groovy dance beat. I loved the song immediately, and while I initially only thought of it as another one of her hot dance numbers, I later discovered through a youtube comment that it was a protest song. This was, of course, after searching for the performance online because I was dying to see it again. Now the lyrics had meaning and the performance that went along with those lyrics became even more ingenious of Katy Perry than the first time around. "Chained to the Rhythm", in my book, is one of the greatest songs of our time, superbly written, and in dance form. The performance that companioned it speaks volumes! It calls us to self reflect and see the possibility of what is at stake. This is where the mirrored side of the fence comes in and when the fence falls over, who we are is questioned. Can we clearly see us anymore? She also brings us to attention by causing us to think about what she is asking, "Are we crazy? ", she begans. That should stop us in our tracks. Perry stands in the window of a white house with a white picket fence, dually symbolic of our political and governing system and the American dream. You see clear skies, fluffy clouds, and a large pink rose signifying the original purpose of that dream, the utopia. Here, nothing is wrong. With the line, "so put your rose colored glasses on and party on", comes an underlying thought. We are all caught in the system of things anyway, so we might as well live on, but just know that Katy does not want you to "party on" to just any song. She wants you to party to the lyrics and groove of "Chained to the Rhythm", so that you will be reminded of the truth that is taking place in society today. Hence, the "turn it up" and "keep it on repeat". Before being completely hidden by the rising white fence, Perry emerges from the house as a thunder and lightening storm begans to brew. In the second verse she states, "I thought we could do better than that", then yells, "I hope! We can!" This IS the call to action, to do better. By the time the second chorus comes in, the American dream and self reflection is being swept out to sea and when the chorus repeats, the dream is now up in flames. Skip Marley enters, who was fantastic by the way, to give us more truth. Behind him are graphics like that of a broken tv and channels that do not work. There is static, smoke, a broken media that feeds "feeble" information to us. It simply does not work. When he finishes, it all breaks apart into a tornado whirlwind. This imagery is stunning and so moving! I couldn't help but think of the prop people who did an excellent job with the choreography. Without them Katy's vision would not have become a reality. As the choir-like reprise plays on, Marley and Perry, hand in hand, walks down the steps while all the white boards fall into place creating one large board displaying The American Constitution. In big letters you see "We The People". I confess, "Chained to the Rhythm" is my new "Work, Work, Work". I cannot get enough of this song and its performance. I look forward to it being the song of the Spring and the Summer. I know I will be turning it up and playing on repeat in my car. That's a guarantee. I will be reminded of my own bubble and the trouble I can or cannot see. Hope you will consider as well. Enjoy the lyrics and video below. If you didn't already know, I am an expert crocheter, instructor, and designer. Purchase crochet patterns from my Ravelry shop by clicking any one of the links below, then follow along by watching the tutorial on youtube! Click Icon Below. 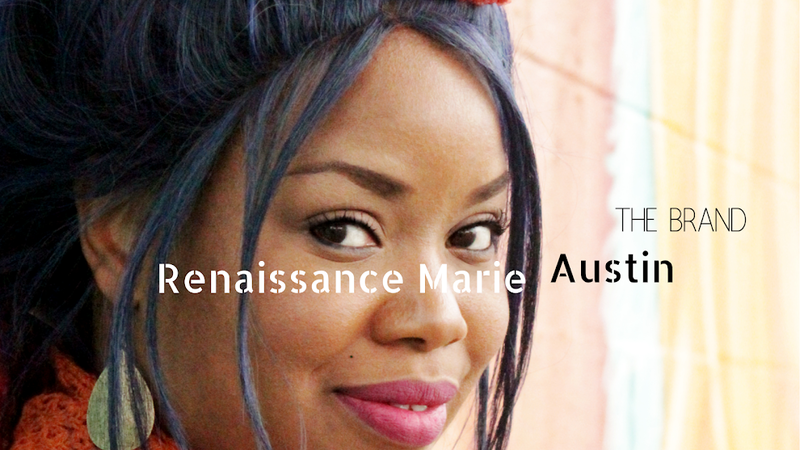 Renaissance Marie Austin Inc.. Picture Window theme. Theme images by tolgakolcak. Powered by Blogger.